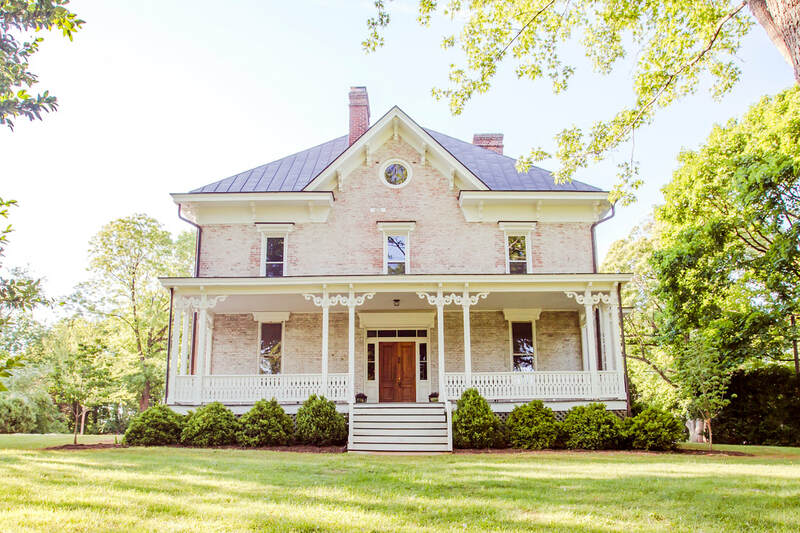 Located in beautiful Somerset, VA, Spotswood Lodge is an 11-acre farm house & cottage rental. 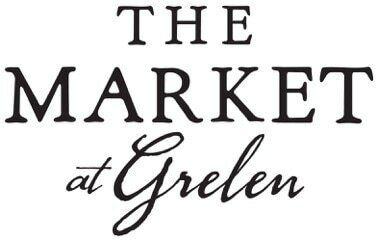 Operated by The Market at Grelen, it is open to couples who are getting married at Grelen or any other amazing venue in the area. 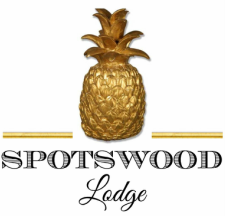 With eight bedrooms and seven full baths Spotswood is a wonderful option for wedding parties and/or families of the bride and groom. Of course, weddings are not the only reason to consider renting The Lodge. If you're looking for a place for a family reunion, company retreat or just searching for the perfect country getaway, look no further.